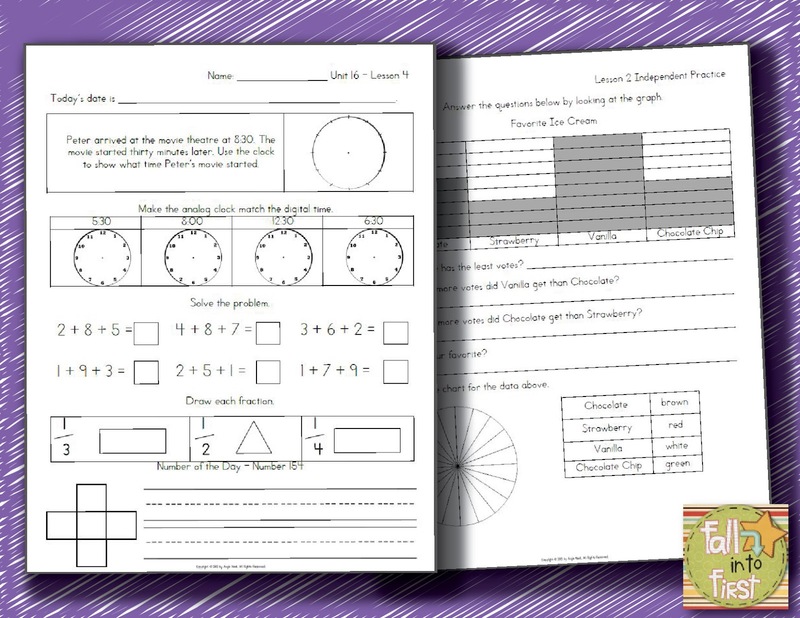 Have you re-downloaded the REVISED first grade CORE math units?! I am so excited about how they turned out! I had several teachers ask me to change the font from D'Nealian to a more traditional font AND... I got a little carried away making a few improvements. These units have been totally revamped and renewed! 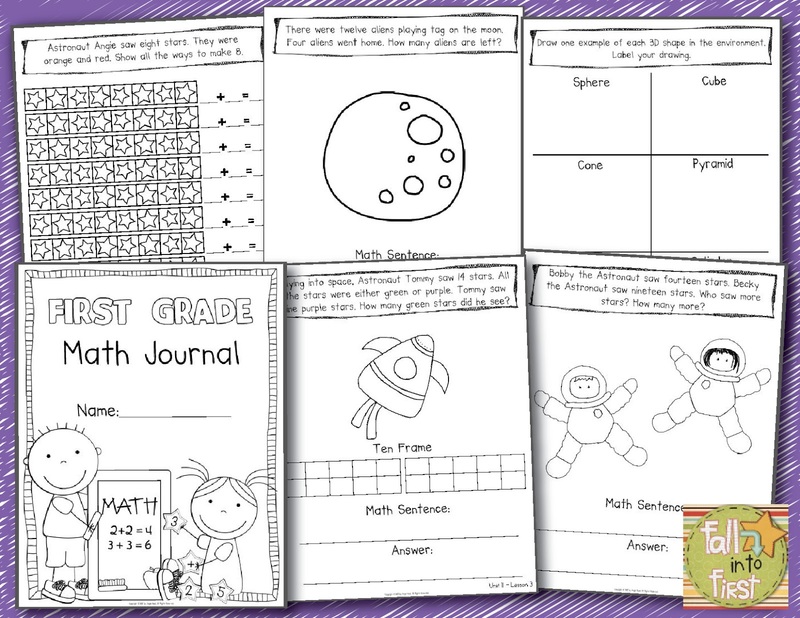 For the first grade units, I have also created a quarterly pre-assessment so parents, students, administrators and teachers are able to see the amazing growth that students are making! "Angie, you are spot on with the common core! Thank you for sharing all of your activities!" "Thank you for putting the lessons together to match up with the CCS. Your time and efforts are so appreciated." "My kids and parents love it- thank you!" 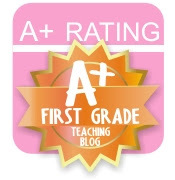 "Have purchased all the first grade units and couldn't be more pleased! Loving that our expectations are higher and that curriculum mapping is a breeze!" 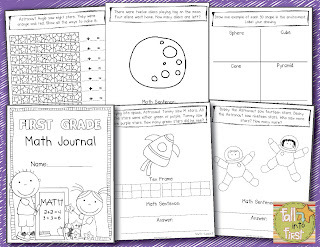 "I have purchased all of the Common Core packets that are posted and they have been wonderful. These packets are WELL worth the price!" "My kids are really enjoying your units. 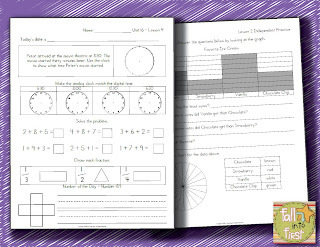 The hands on activities are perfect and I love the review on the practice pages." "You make me smile! Thank you!" "Super thanks for working hard so I can reap the rewards!" "Excellent! Professional quality! You are very talented! Thanks!" 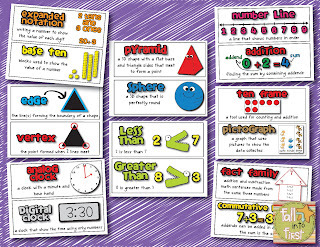 Read more comments by visiting my TpT store. Download the preview to see a yearly Scope and Sequence. If your school is interested in purchasing multiple licenses please contact me (fallintofirst@gmail.com), I offer discounts on large purchases! Are you going to do the same with the Kindergarten units?? 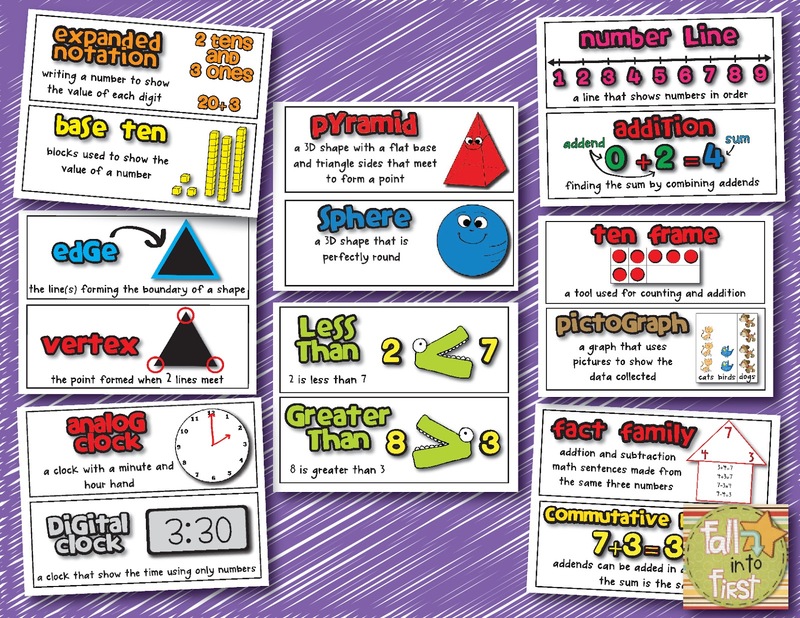 Your math units are fantastic! 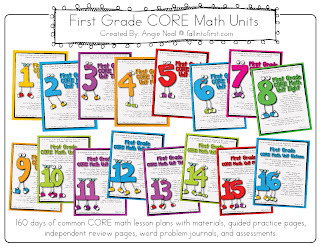 I just added them to my TPT cart! 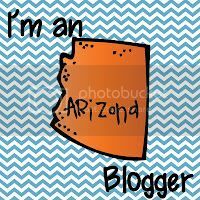 Happy to be a new follower of your blog! I read you were working on a 2nd math unit back in May. Are you going to have it finished this year?